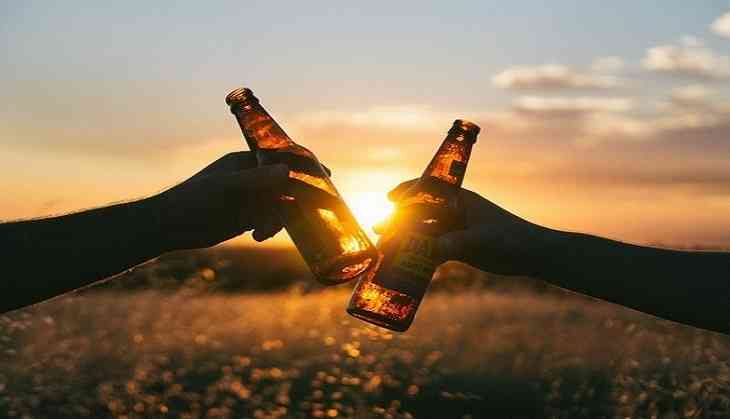 Individuals living in Gurugram and Bengaluru consume the highest amount of beer with people of Mumbai preferring to get high on hard drinks, according to a survey. The data collected is based on the consumption of mainly four categories of alcoholic beverages - beer, hard drinks, cocktails and wine. In addition, Crownit's survey revealed the increasing preference for various flavours and variants of beer such as bottled, draught and freshly-brewed. Gurugram being the city of micro-breweries, has 74 percent millennials favouring freshly-brewed beer, whereas 80 percent people in Delhi drink bottled beer, perhaps due to the lack of other options.